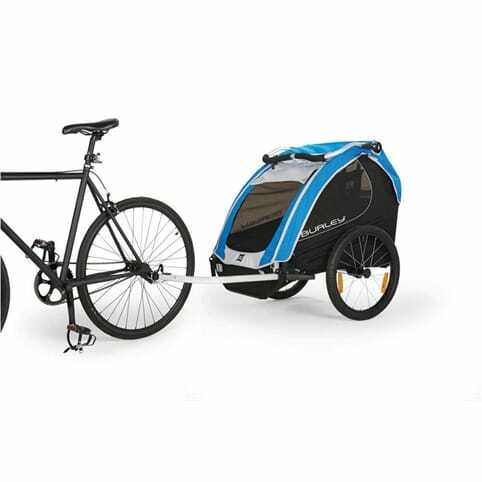 Child Trailers offer a more stable option than using a conventional child seat as they provide a lower centre of gravity. 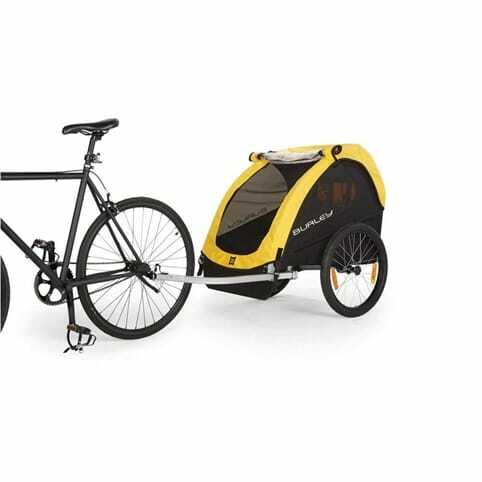 Another benefit of child trailers is that they provide protection from the elements meaning your young one won’t be exposed to harsh sunlight or get wet when the weather turns nasty. 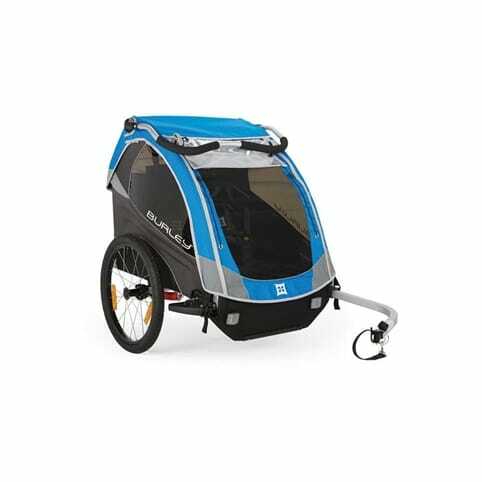 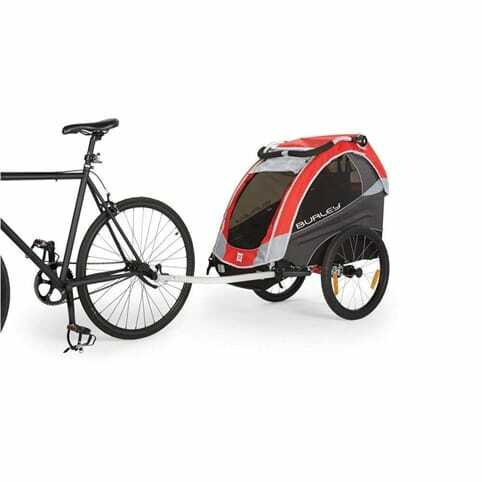 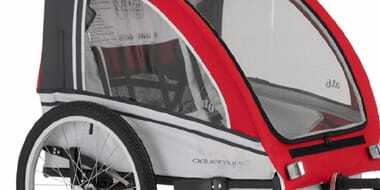 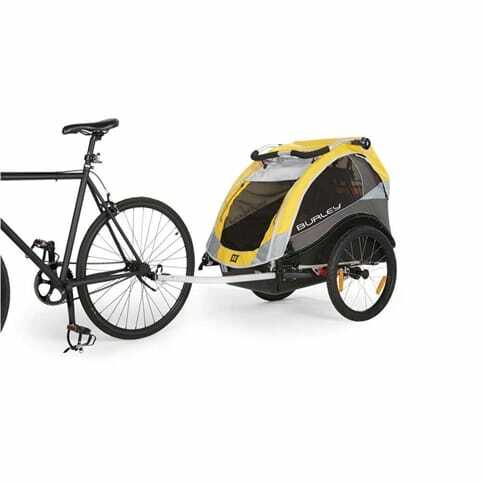 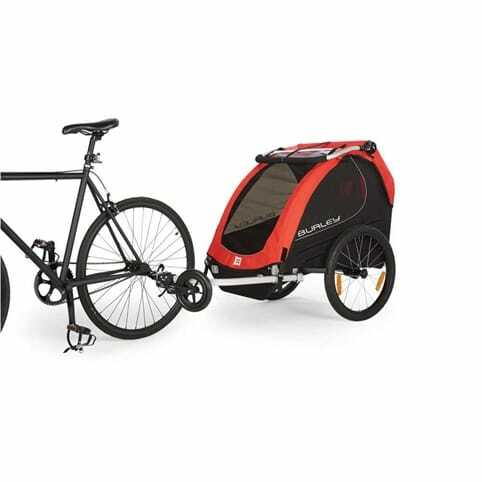 Some models of childtrailers can also be used as stroller or jogger when not attached to your bike making these types of carrier a worthy investment.